What a crazy last week I have had! October has not only flown by, it also has been so jammed packed with events and activities that I couldn't even fully get into the Halloween spirit. I apologise that I never got around to posting any Halloween themed posts but I can happily say that regular posts will pick back up shortly (big things are looming). Hey, I haven't read a dog related book for a couple months now (I was getting into Stephen King) and am quite happy that I took that break so I could really appreciate this book. Show Dog follows the highs and lows of one Australian Shepherd's showing career over the span of a couple of years. 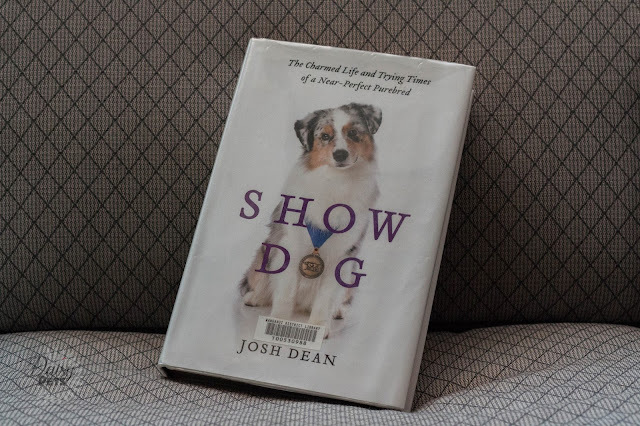 This book delves deep into the American dog showing circuit, and as the writer Josh Dean is not a dog owner, or shower, it explains everything so that the most inexperienced person would understand. It gives you a rare look into the lives of people who base their whole existence around dog showing and breeding. Grief is a strange feeling, and one that is not easily explained to the outsider. I don't think it matters who, or what has left from your life, the experience of grief is different to each person experiencing it. 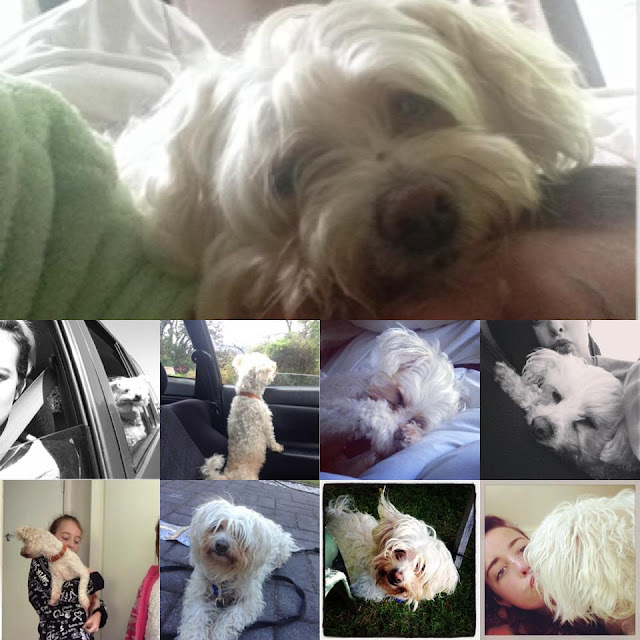 The loss of a dog leaves a big hole in your life and people who have not had the love of a dog may not understand why you are mourning for so long or so deep. 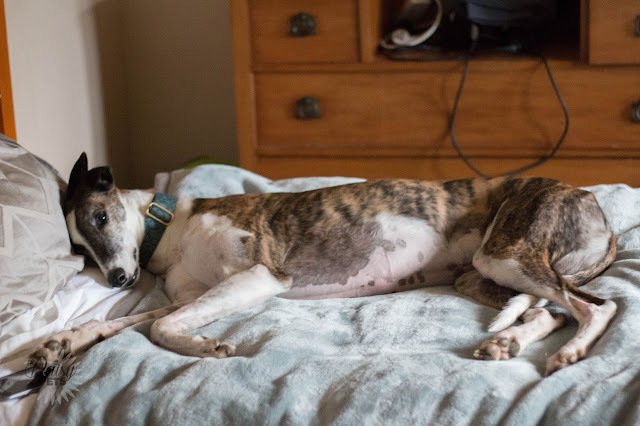 It is even harder to explain that after three years, and having a new dog, that I still feel down around this time of year. I can't say I am a regular full face make up wearer, I am more of the 'I need to put on mascara and eyebrows just to be presentable' group of people. However, because I do wear this on a daily basis, I do want a product that will remove my makeup effectively, without too much wear and tear on my eyes. I also want something that is not harming the animals in any way, and reducing its risk to the environment as much as possible. Add to that I also have extremely sensitive skin that will rash at the drop of a hat, and I really have trouble finding a decent product. So when that product comes into my life I must share it with everyone I know. 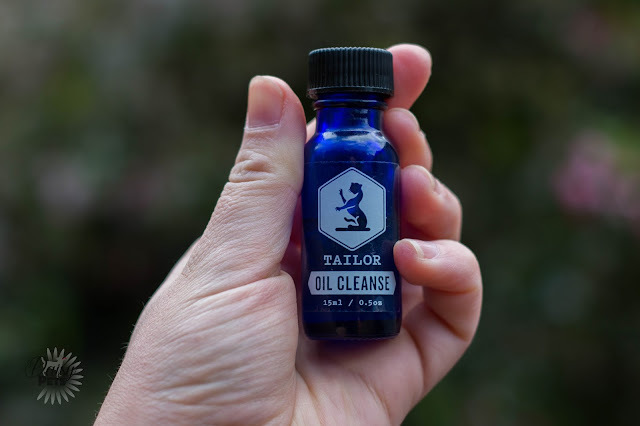 That product is 'Oil Cleanse' from Tailor Skincare!